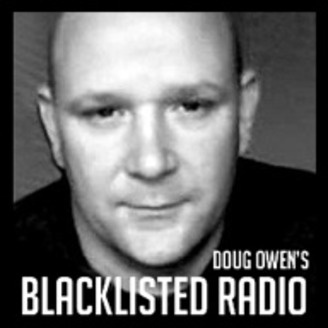 Senior Editor of BlacklistedNews.com and host of the Blacklisted Radio Podcast. 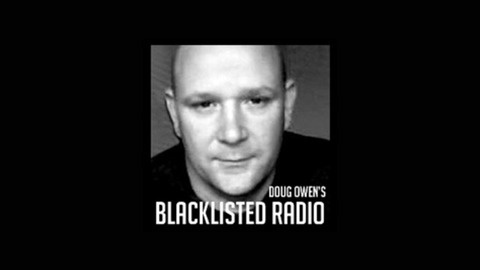 Doug Owen talks with John B. Wells. John is an American talk radio host, voice actor, and former weekend host of Coast to Coast AM. In addition to his film and television work, Wells has worked at radio stations across Texas and around the world.